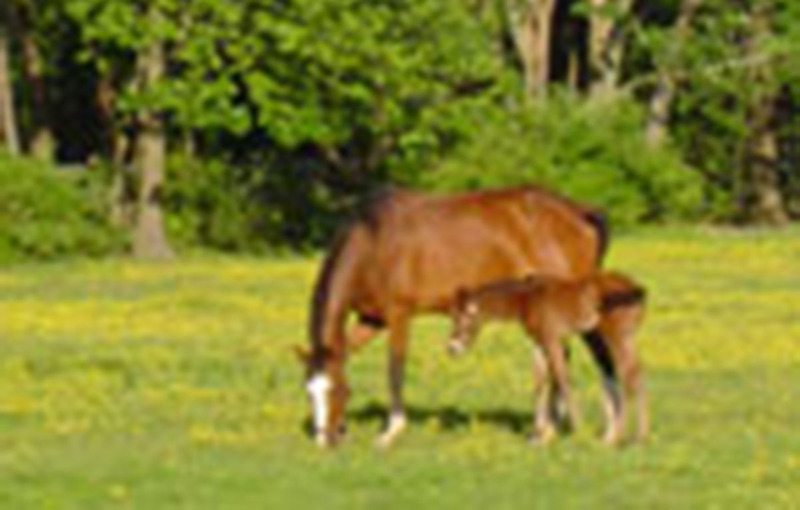 Experienced and efficient breeding and foaling practices are available at Safe Haven. Choose from any of our current stallions or call us for details or information on other breeding arrangements. Stalls are available for mares brought in for breeding (with or without their current foals). TB Stallion Now Standing - Free Nick Rating! Kaviford Infinity is a registered 12.ohh Section A Welsh (AKA Welsh Mountain) pony that exemplifies all the traits of his breed: great beauty and refinement, substance, stamina and soundness. 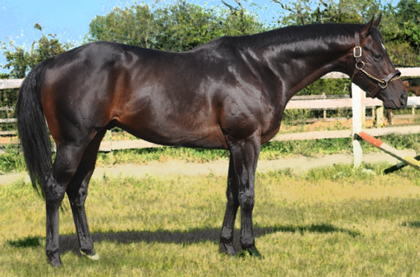 Click here for information on this impressive stallion!